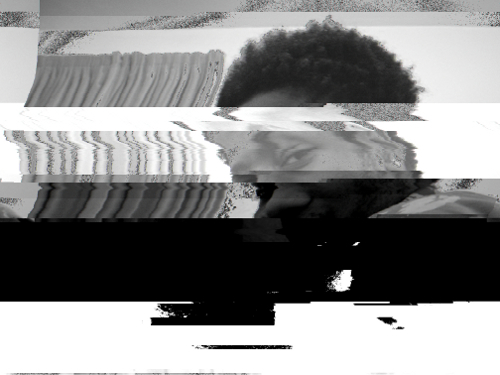 Antonio Roberts is a New Media artist and Curator based in Birmingham, UK. He uses uses technology-driven processes to explore issues surrounding open source software, free culture and collaborative practices. His visual and performance work has been featured at galleries and festivals including databit.me in Arles, France (2012), Glitch Moment/ums at Furtherfield Gallery, London (2013), Loud Tate: Code at Tate Britain (2014), glitChicago at the Ukrainian Institute of Modern Art in Chicago, US (2014), Permission Taken at Birmingham Open Media and University of Birmingham (2015-2016), Common Property at Jerwood Visual Arts, London (2016), Green Man Festival, Wales (2017) and Barbican, London (2018). He is Curator at Vivid Projects, Near Now Fellow, and is part of the Advisory Group for New Art West Midlands.